1,610 sq.ft. 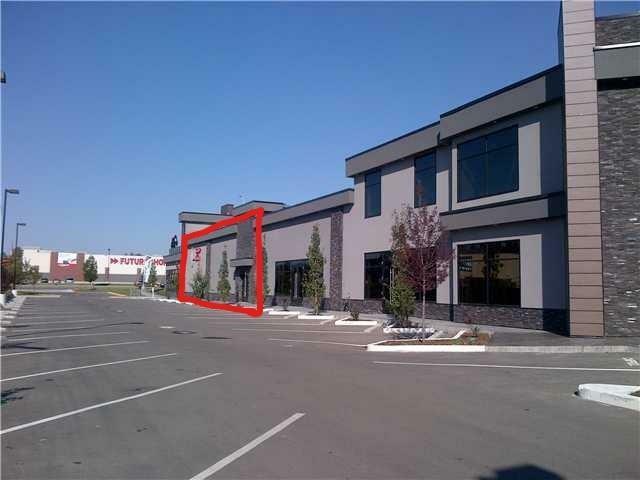 retail space for lease on MacLeod Tr SW. Suitable for all kinds of business except Sushi, Massage and Nails. Net rent is $33.00 per sf, and op cost is $11.50 per sf. Plenty of parking. Please do not approach staff. All showing by appointment only. Thanks!